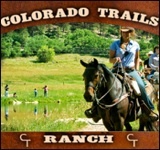 Southern Cross Guest Ranch is a premier year-around guest ranch, horse farm, and bed & breakfast in Georgia’s Historic Heartland (an hour drive from Atlanta). 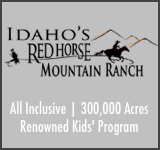 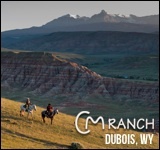 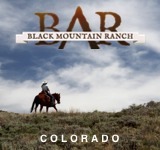 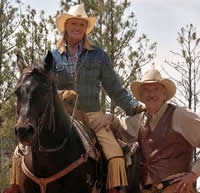 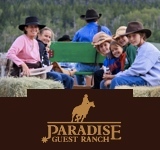 Home to over 150 horses, the ranch is best known for its exceptional hands-on horseback riding program, unguided riding opportunities, and peaceful setting. 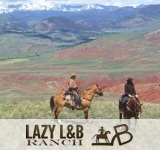 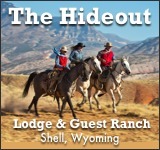 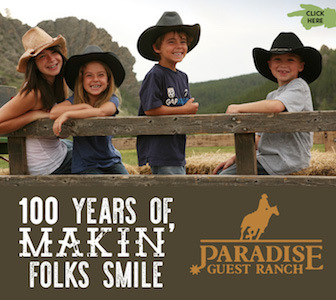 This ranch offers an all-inclusive vacation and ample relaxation time in the midst of seclusion.